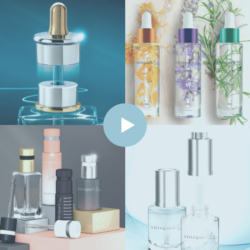 As each year CPC Packaging chooses the winners between hundreds of products launched the previous year. 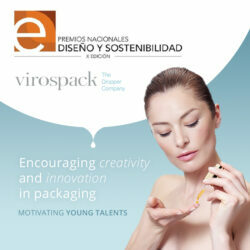 Clinique and Aveda have recevied awards for packs developed in association with Virospack. 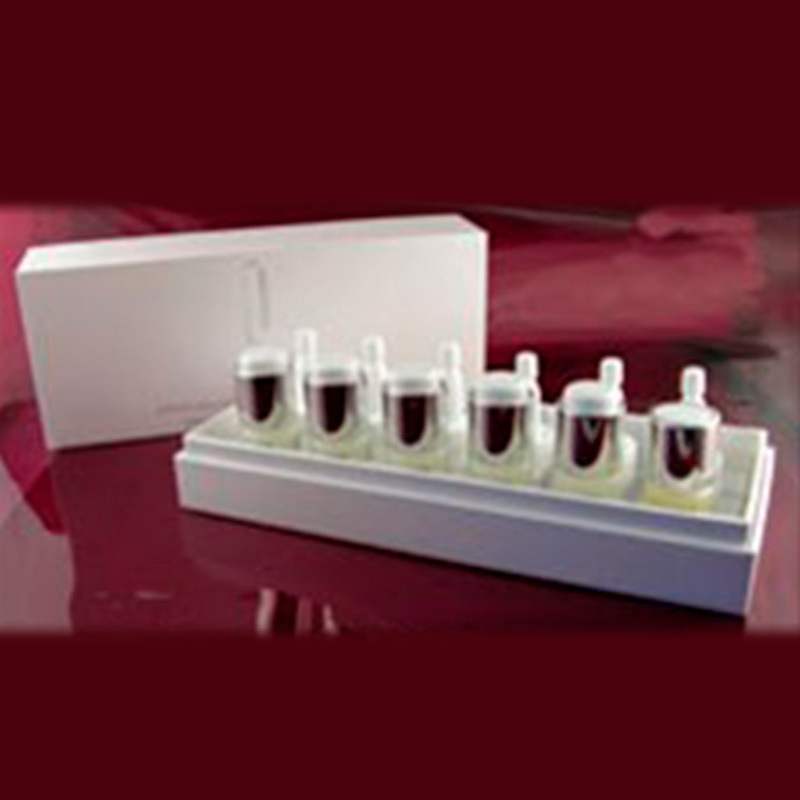 Clinique for the Derma White C-10 Anti-Aging Clarity Formula, with the Virospack DuoMix pack. And Aveda for it’s Scalp Remedy with a customised pack.